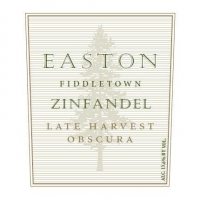 The wine retains a sense of style and balance without overt dehydrated Zinfandel flavors. 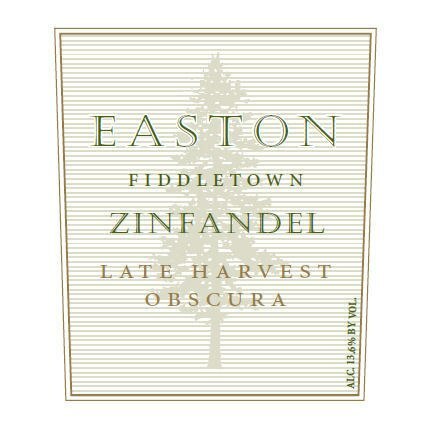 Rich, blackberry and dark chocolate flavors with an attractive white pepper spiciness that I like to get in most of my Zinfandels. We bottle the wine in a beautiful 375ml European bottle.